Excellent value and nice looking case too! 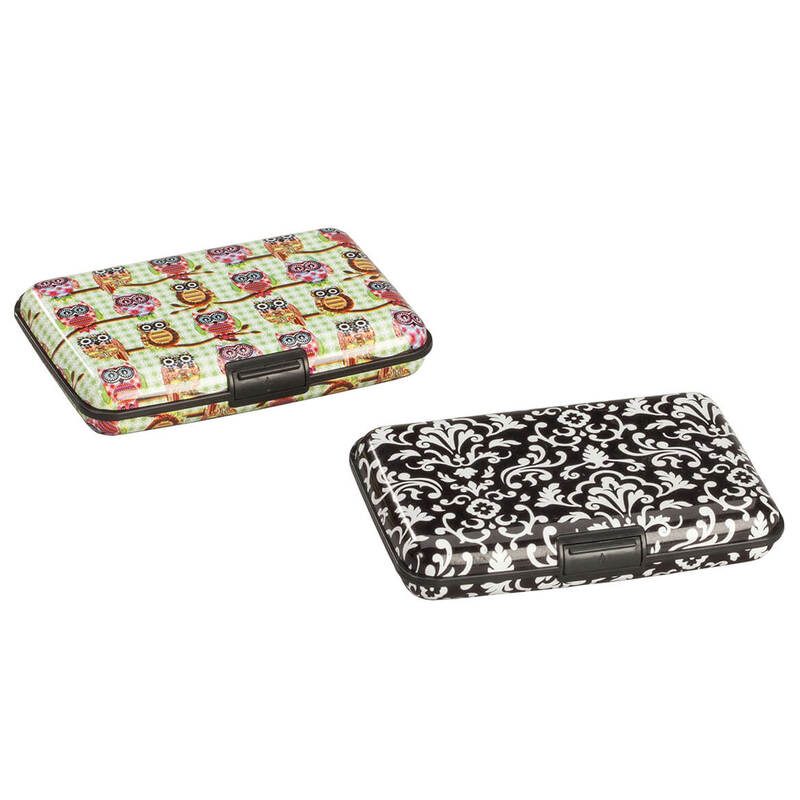 The credit card case was just what I was looking for! The added bonus was the owl print, because I LOVE owls!! The extra one sent will go to my daughter who I'm sure will appreciate it as well! Had one before. Good product. Very useful Great as gifts. Well priced and very useful. I bought several. They are good gift card holders as well as bank and credit cards. A friend had his credit card hacked. I'm being proactive. 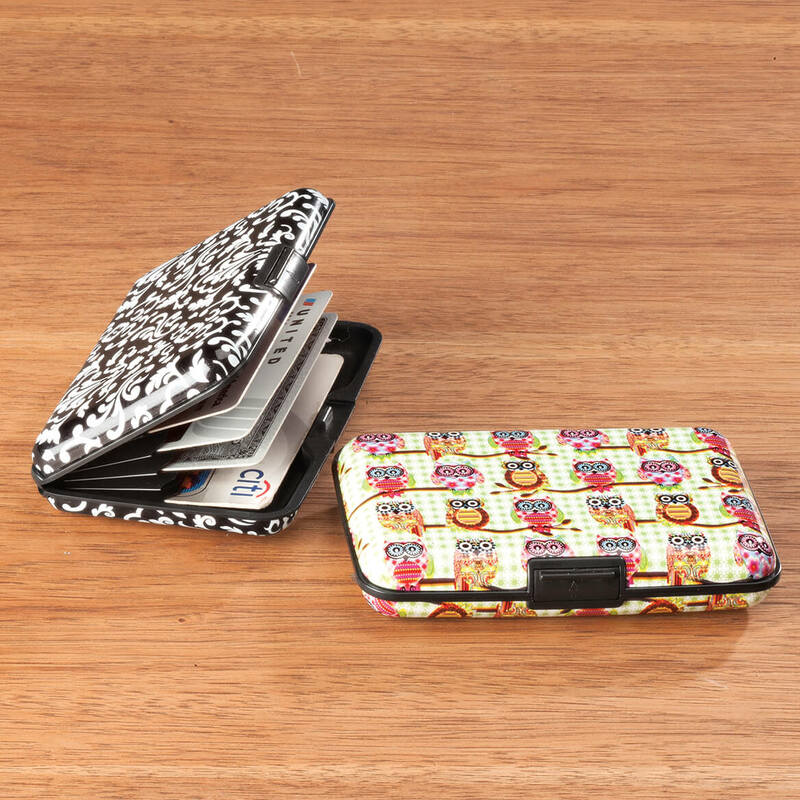 I liked the design and these credit card cases are very practical and I have used them before. HOW MANY CARDS WILL THESE HOLD? BEST ANSWER: Thank you for your question. It can hold up to 12 cards or photo IDs. We hope this information will be of help to you.